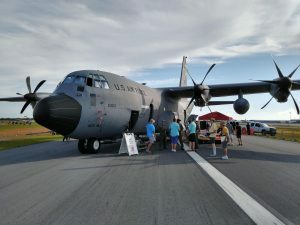 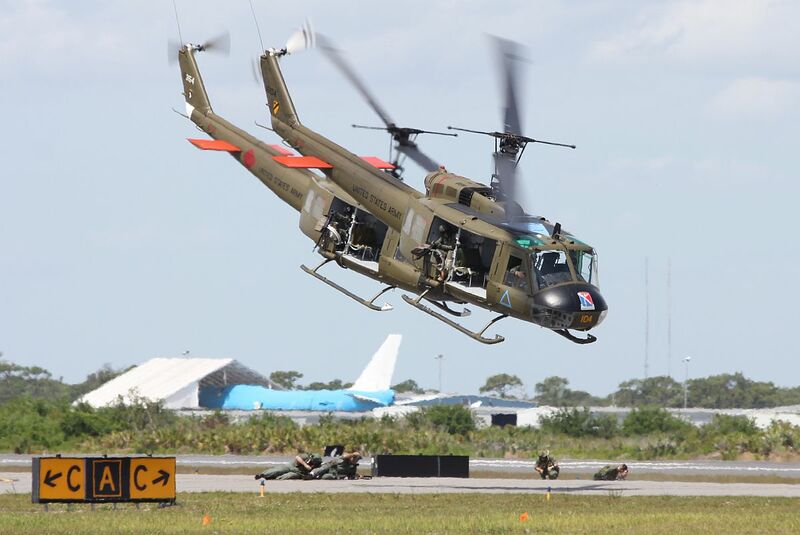 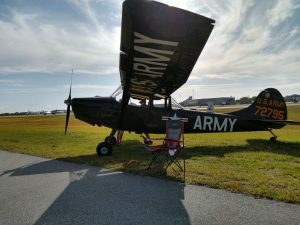 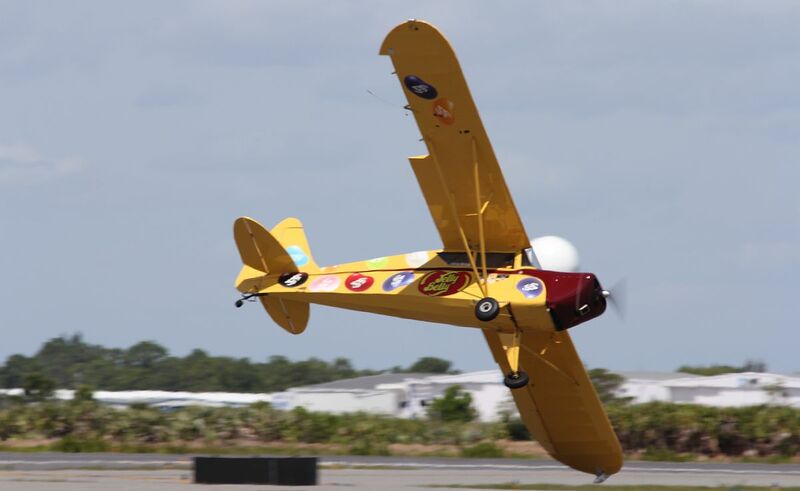 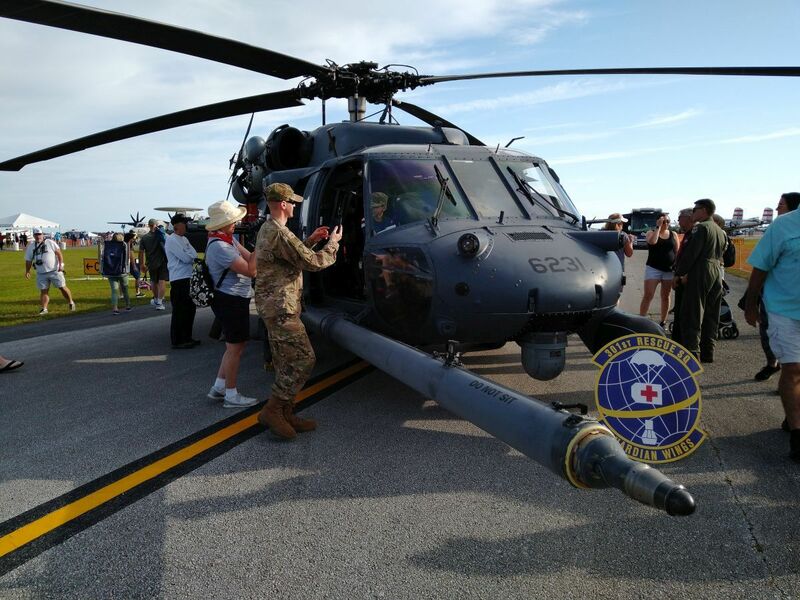 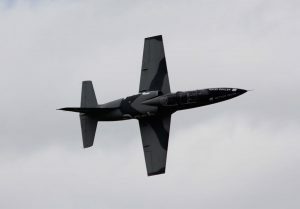 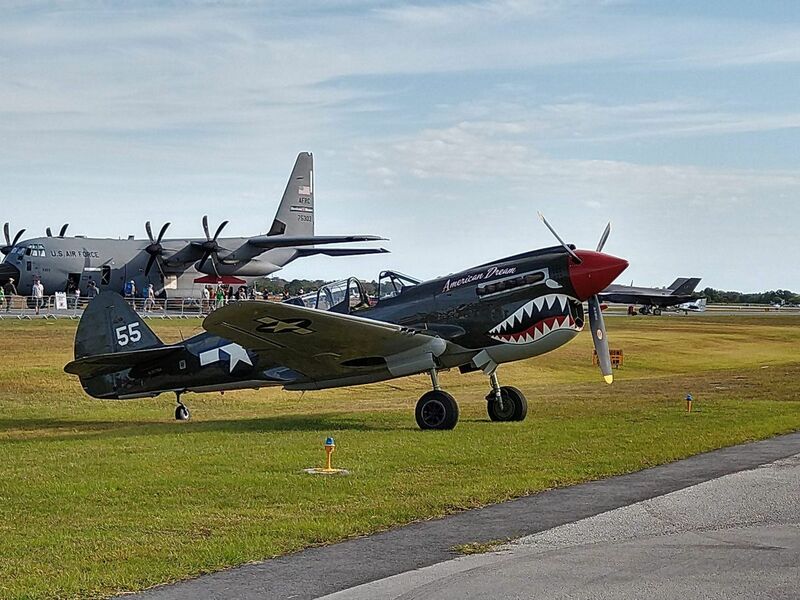 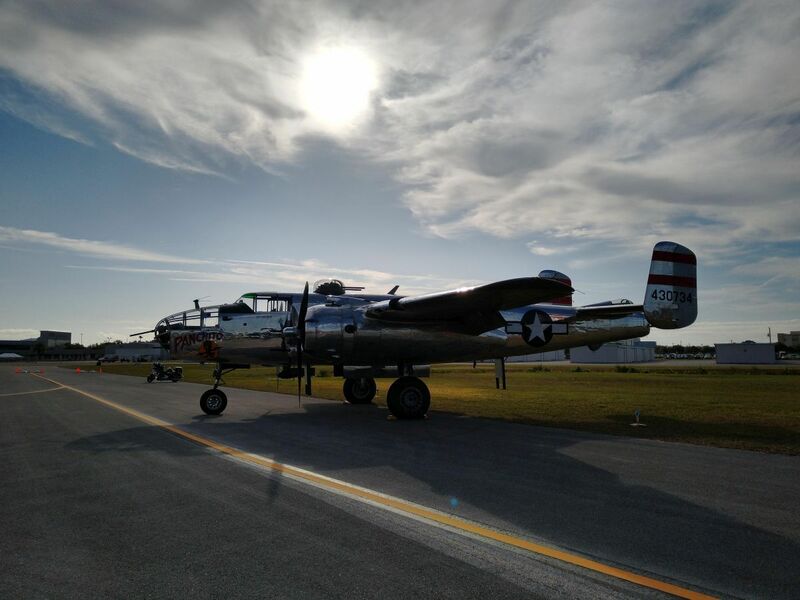 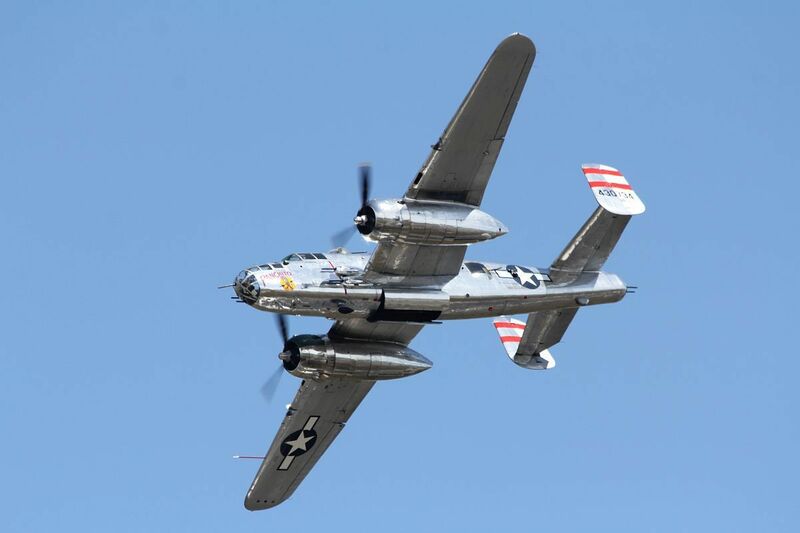 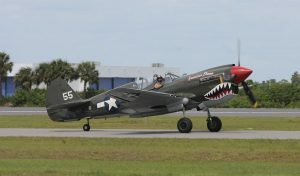 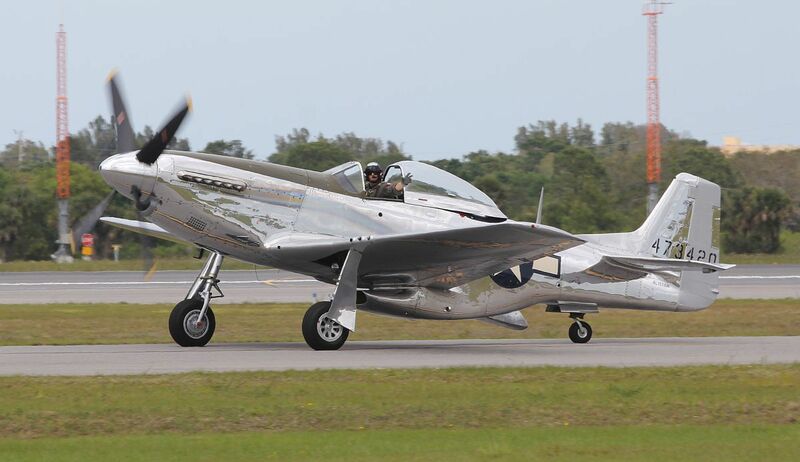 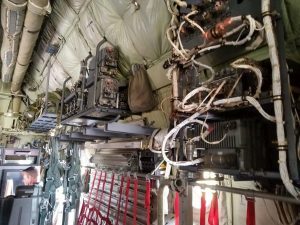 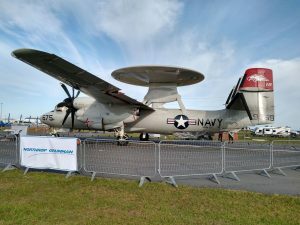 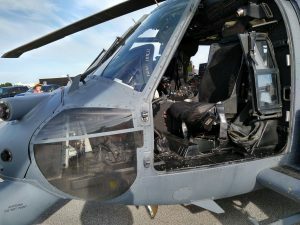 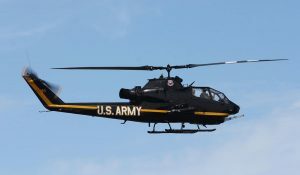 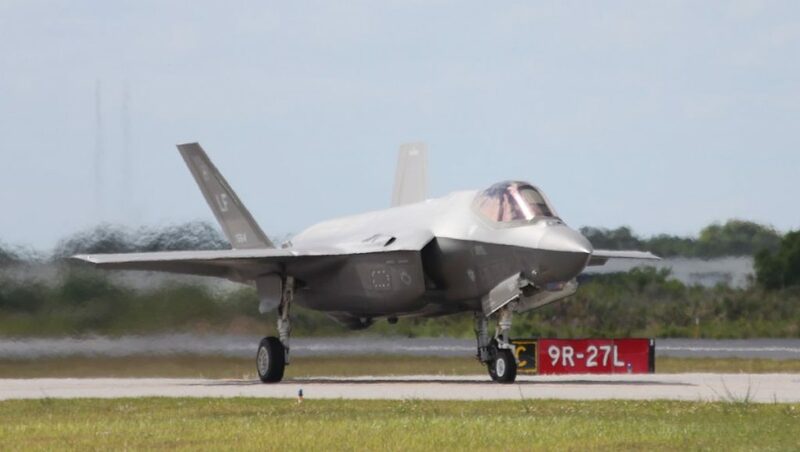 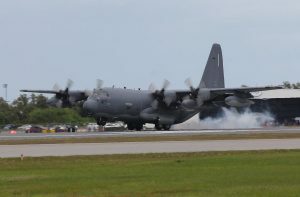 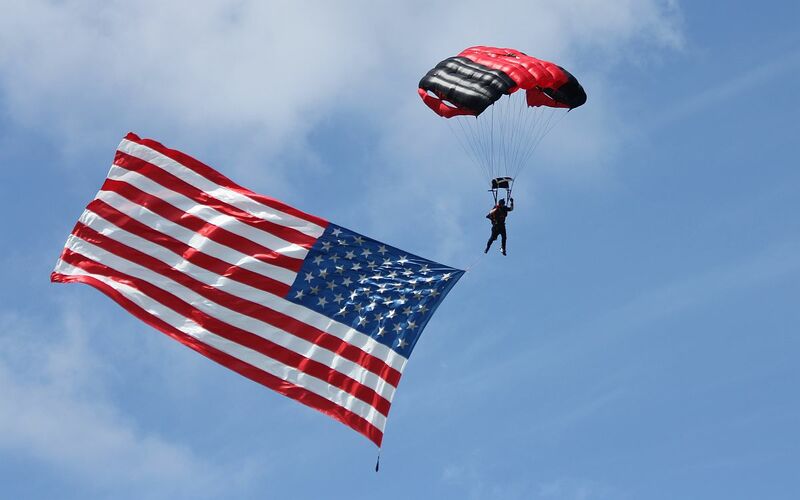 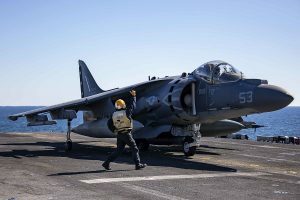 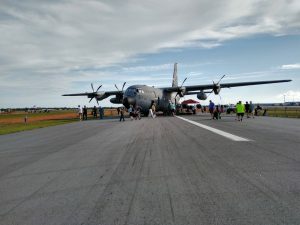 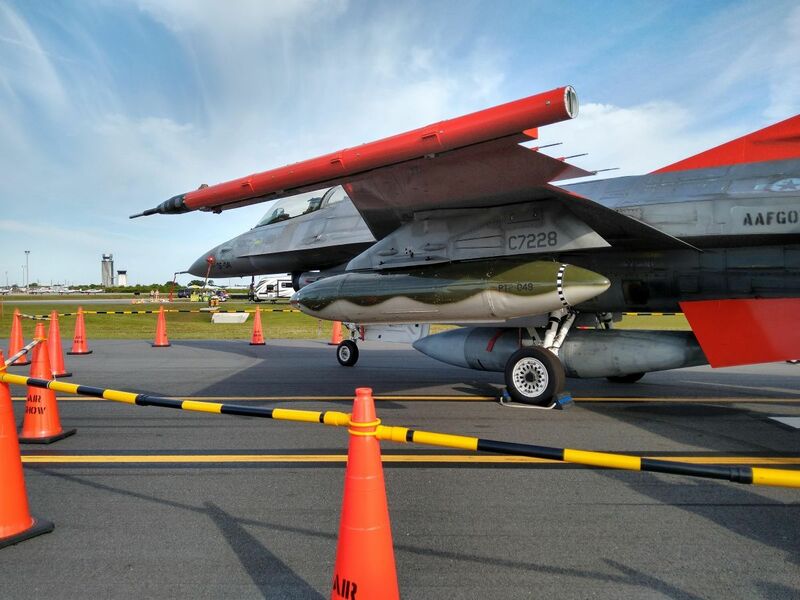 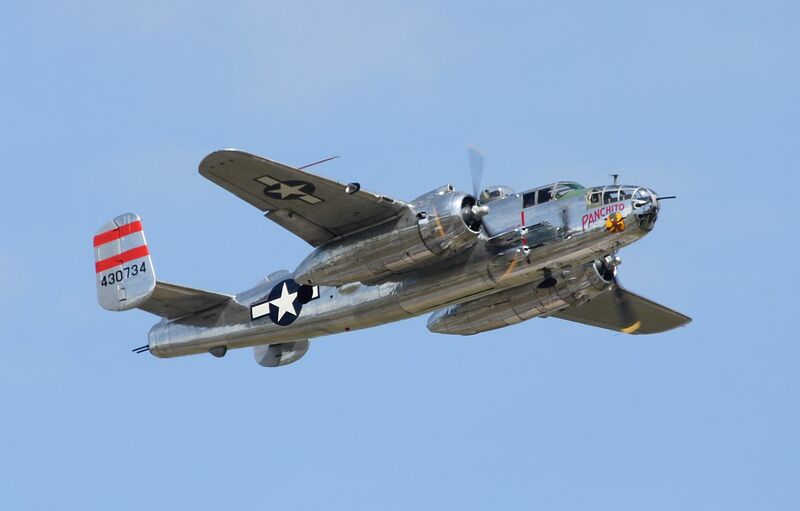 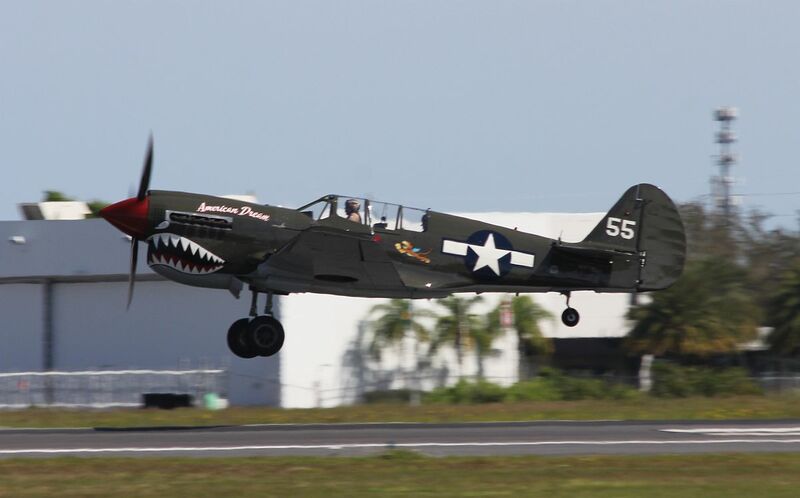 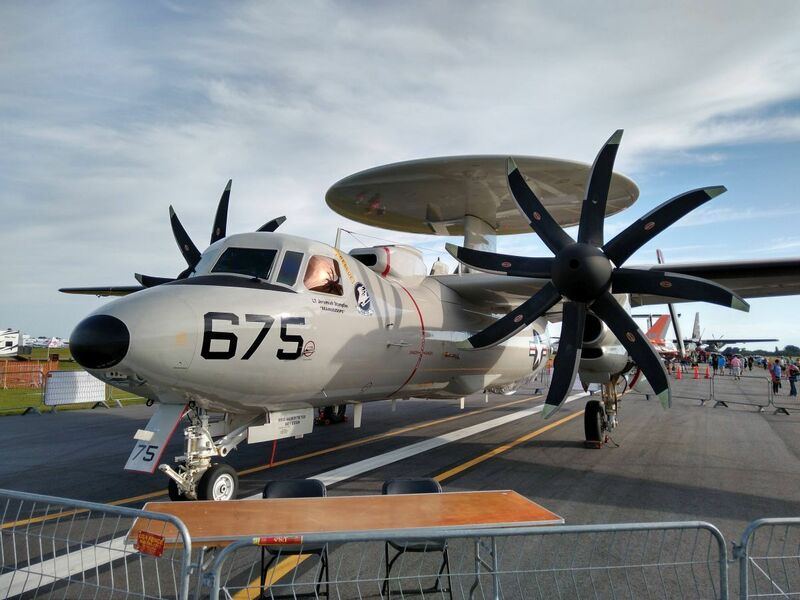 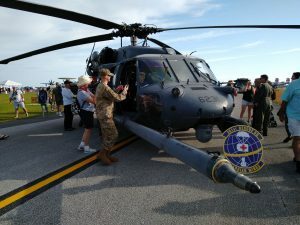 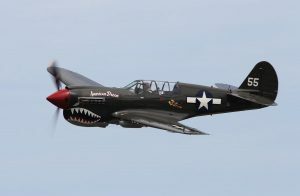 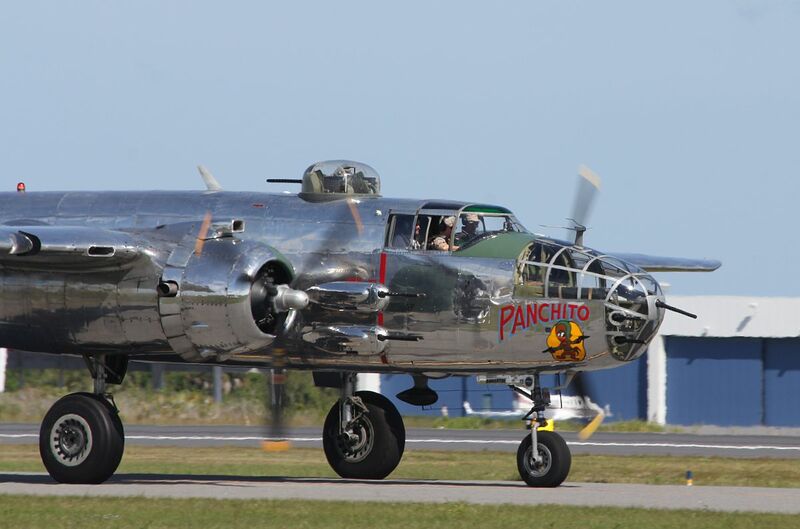 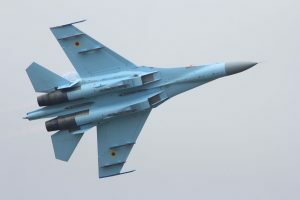 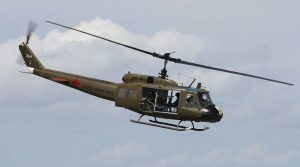 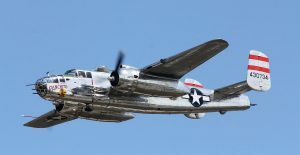 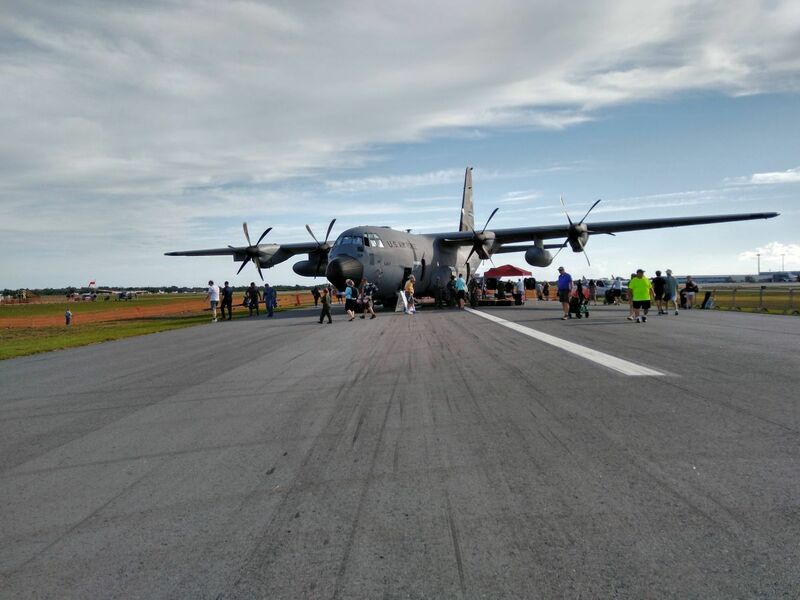 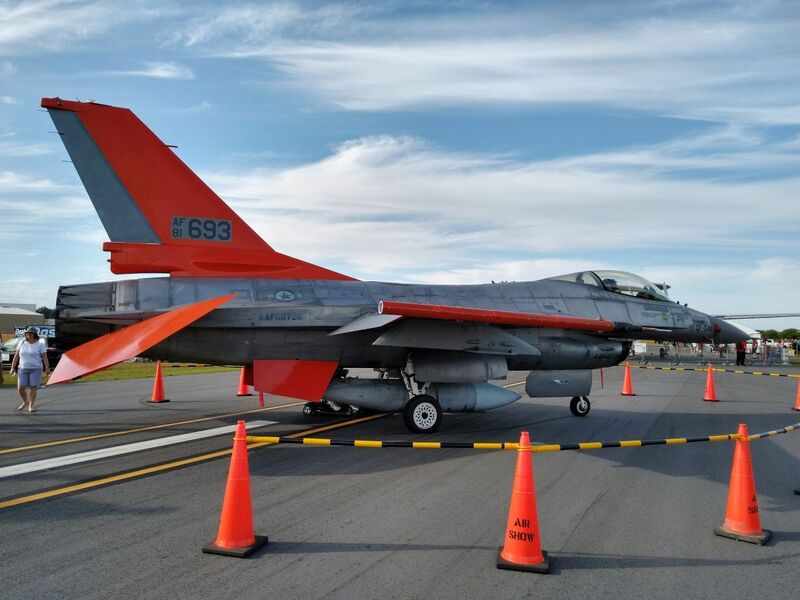 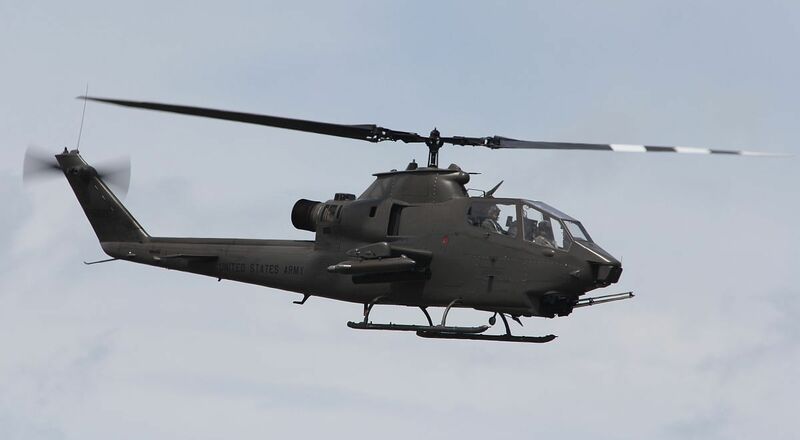 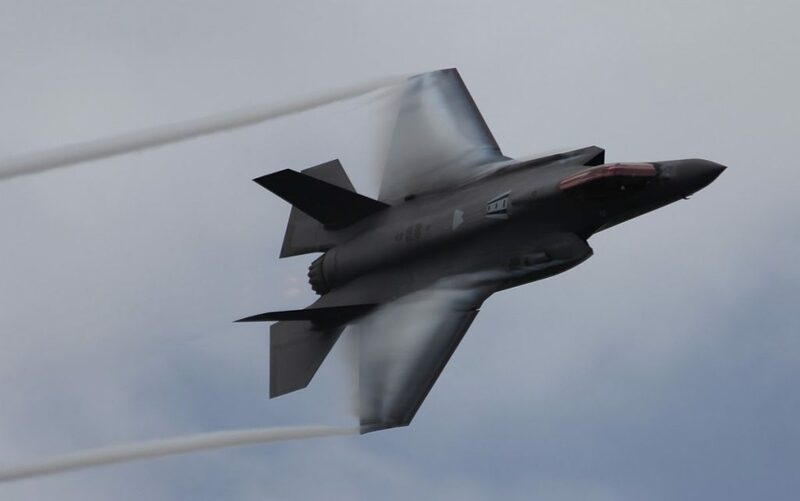 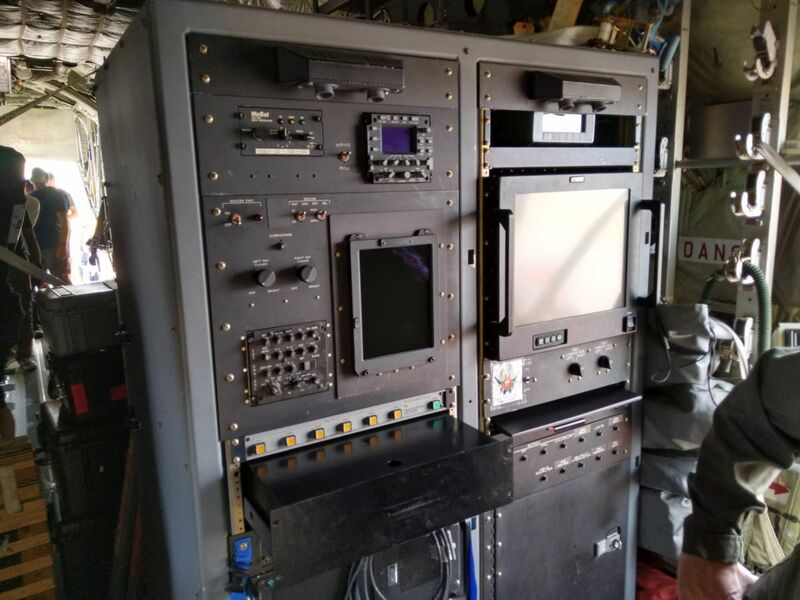 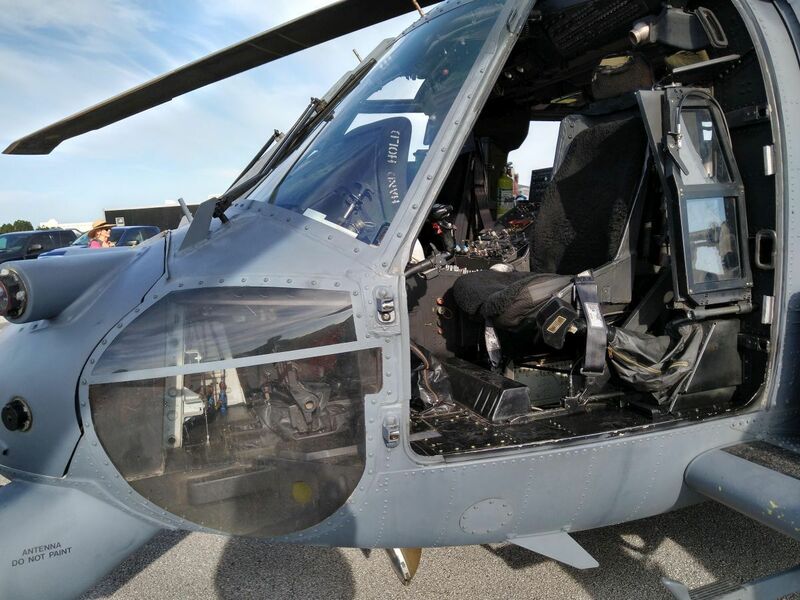 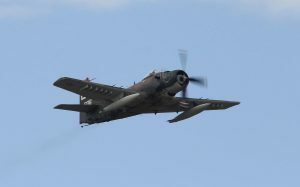 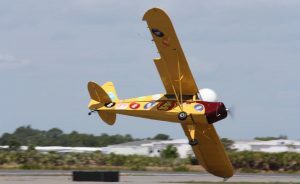 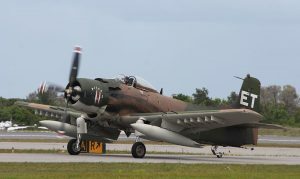 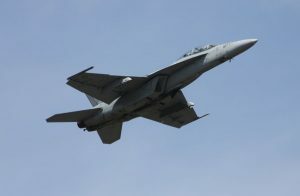 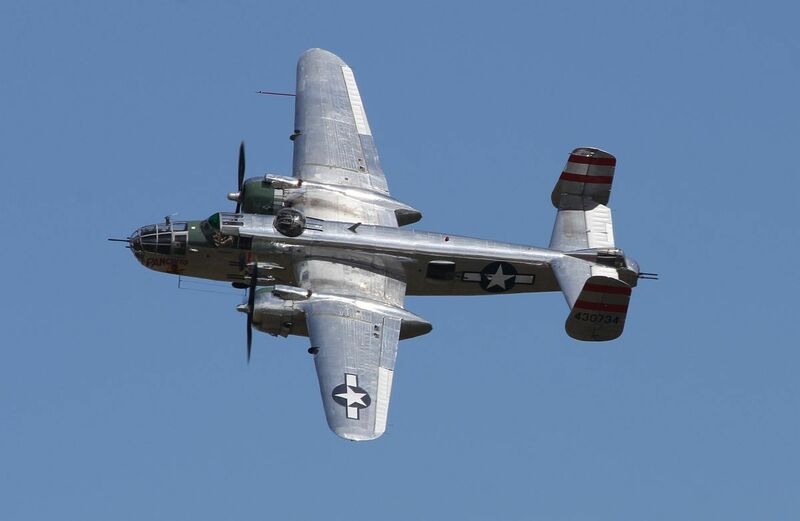 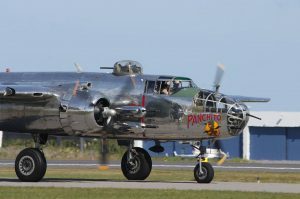 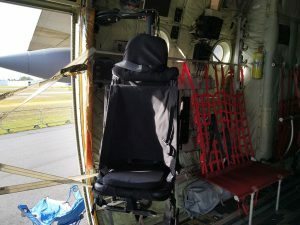 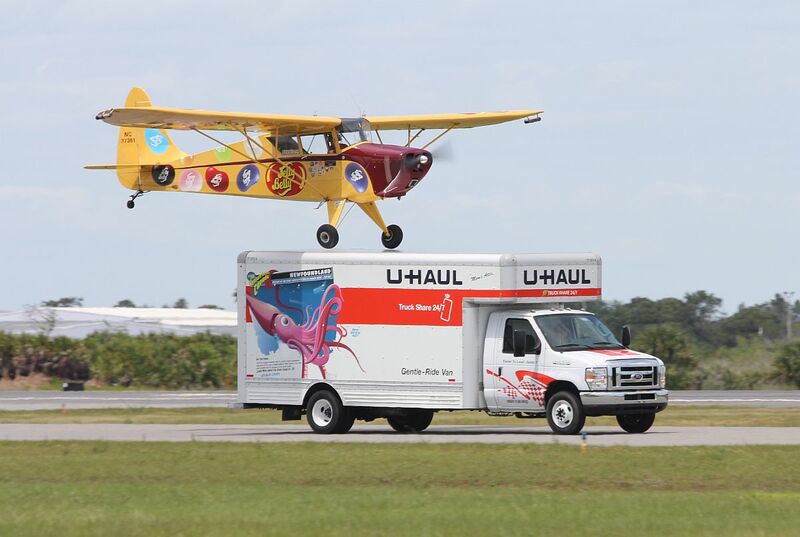 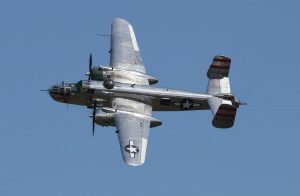 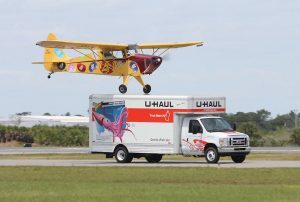 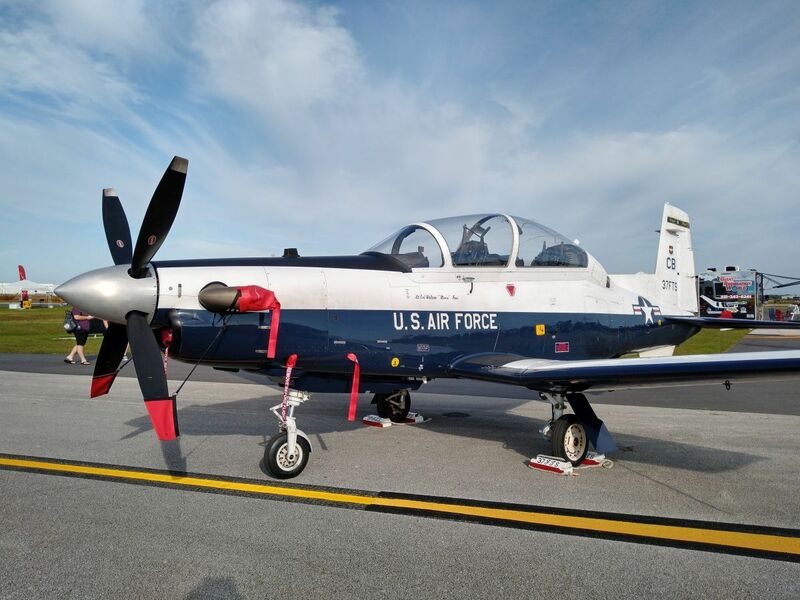 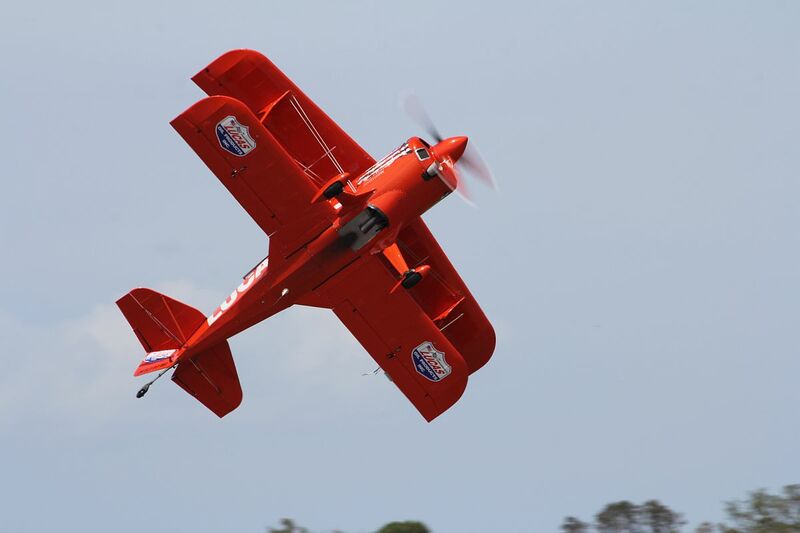 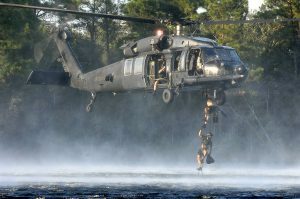 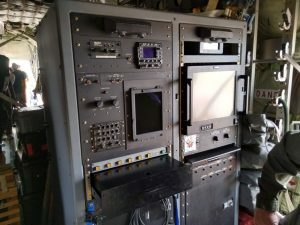 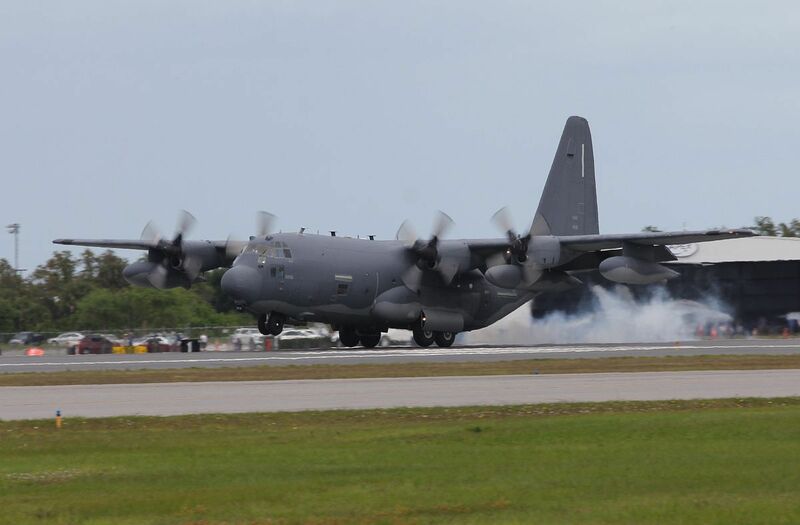 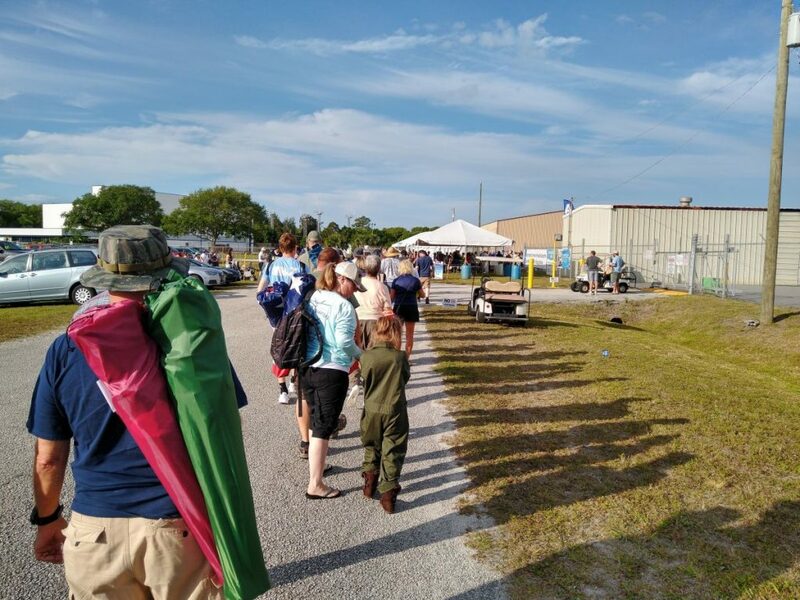 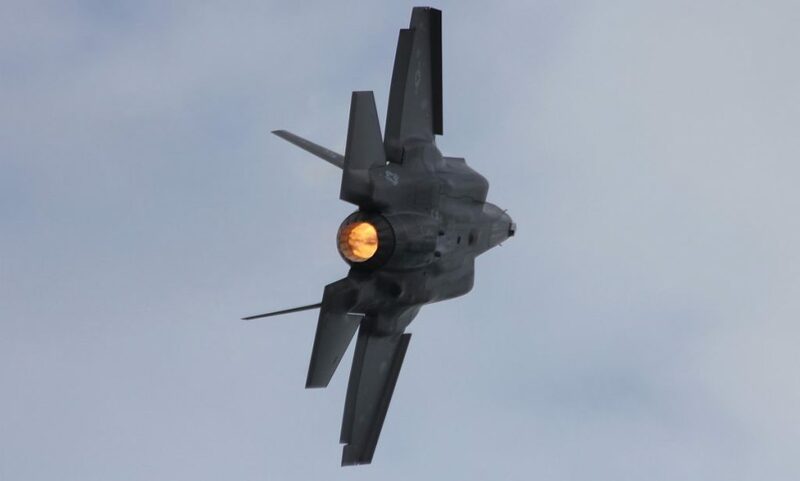 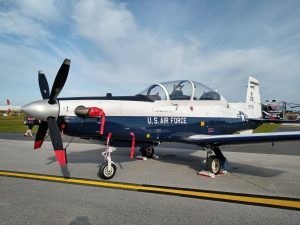 Melbourne Air & Space Show took place at Orlando Melbourne International Airport on march 30-31, 2019. 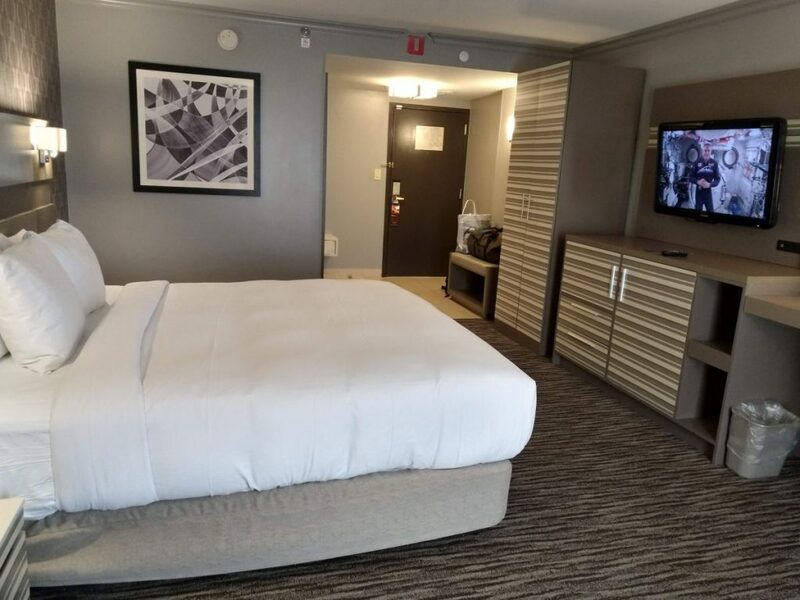 I stayed at Hilton Melbourne Rialto Place. 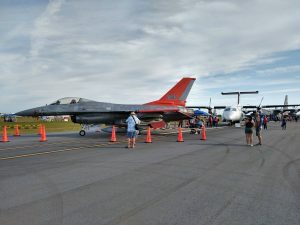 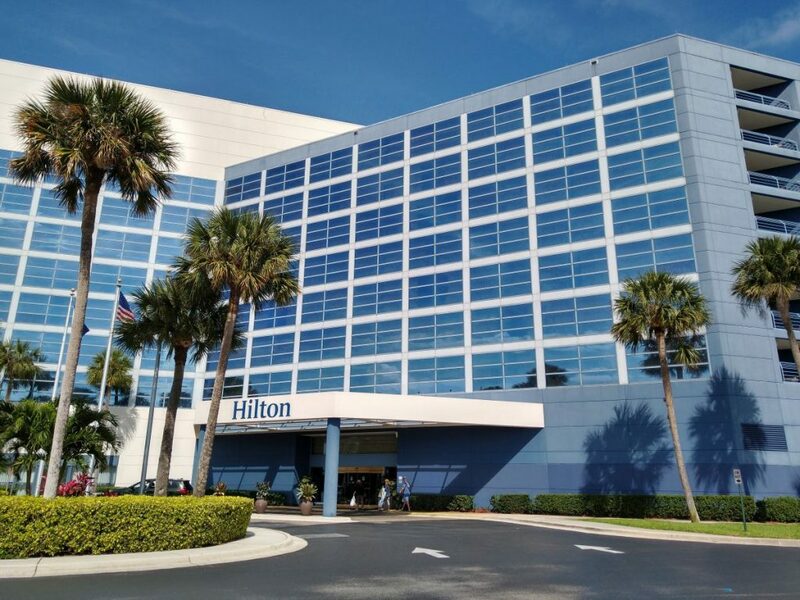 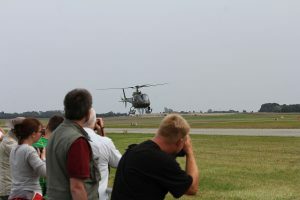 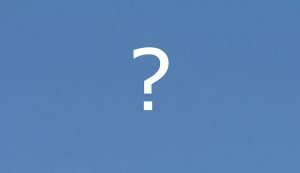 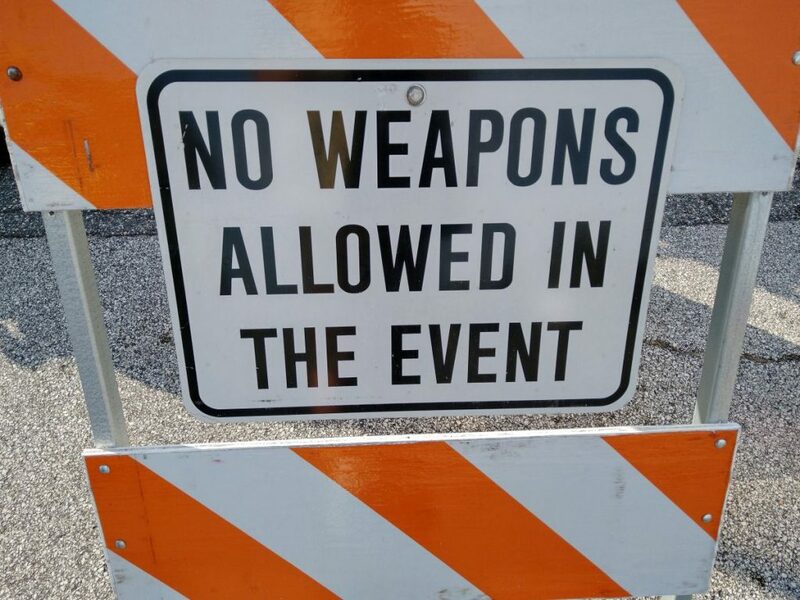 The hotel was located at small walk away from the airshows main entrance. 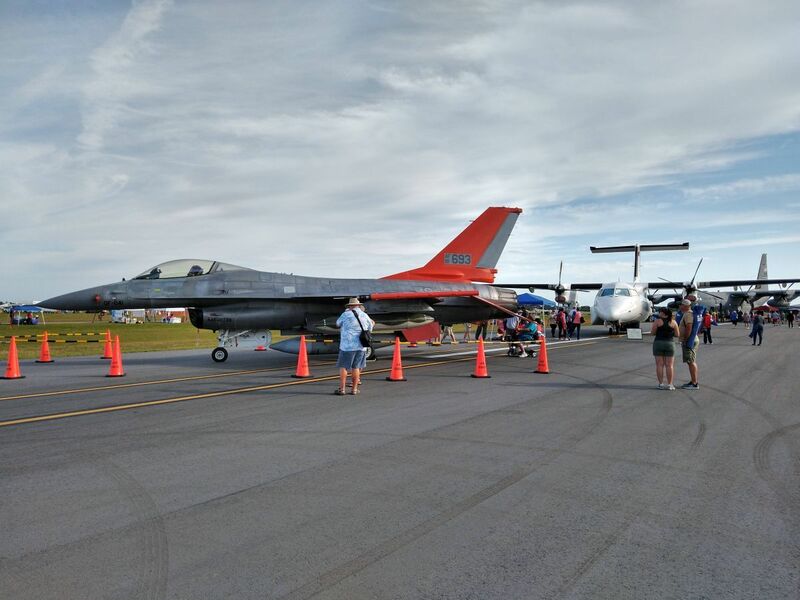 Melbourne Air & Space Show. 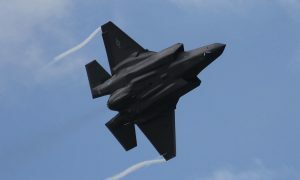 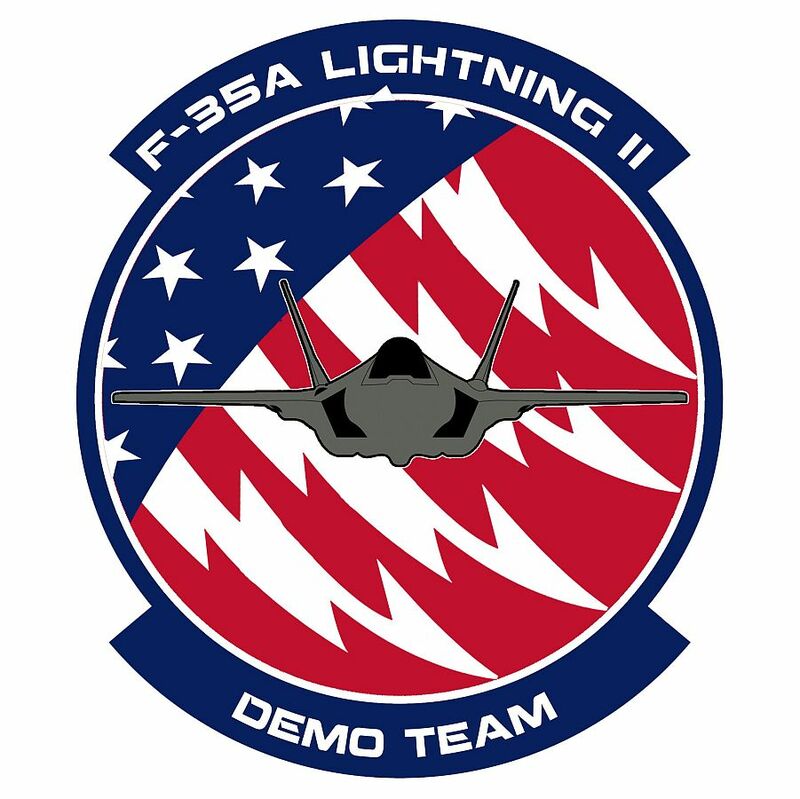 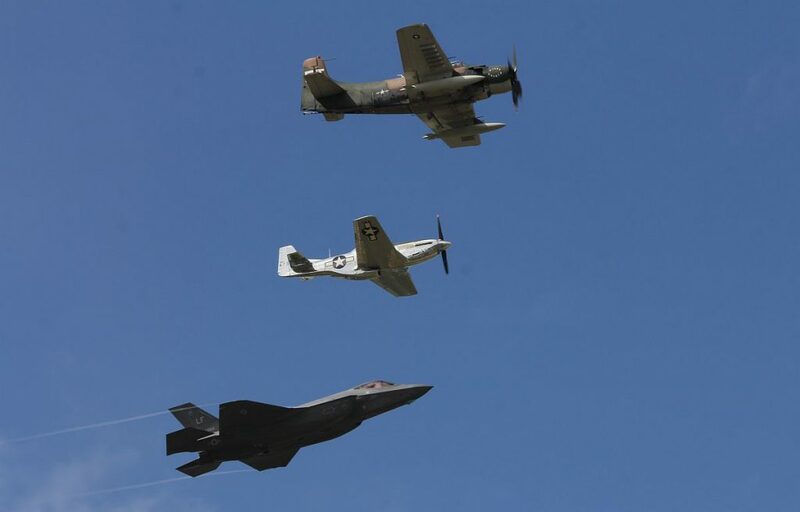 The F-35A was also a part of the Air Force Heritage Flight, together with a P-51 Mustang and an A-1 Skyraider. 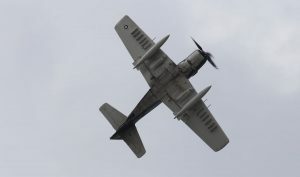 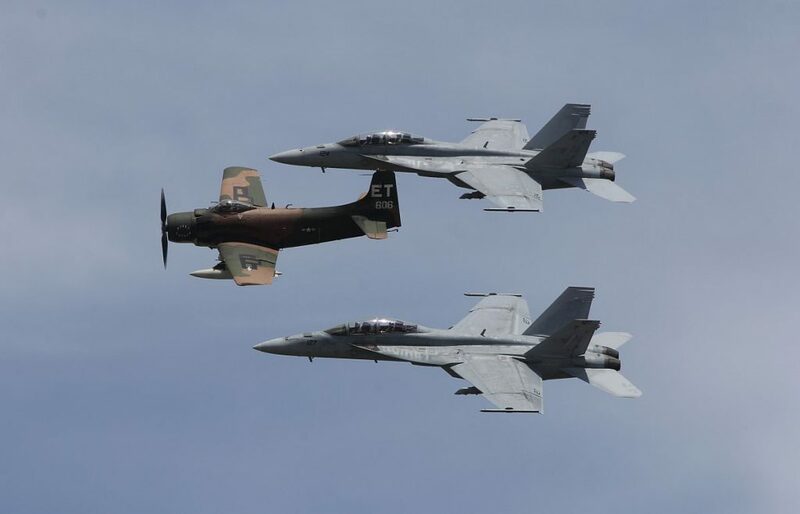 The US Navy also did a Heritage Flight with 2 x F-18 Hornet and an A-1 Skyraider.